Evaluating the impact of Information Technology (IT) projects represents a problematic task for policy and decision makers aiming to define roadmaps based on previous experiences. Especially in the healthcare sector IT can support a wide range of processes and it is difficult to analyze in a comparative way the benefits and results of e-Health practices in order to define strategies and to assign priorities to potential investments. A first step towards the definition of an evaluation framework to compare e-Health initiatives consists in the definition of clusters of homogeneous projects that can be further analyzed through multiple case studies. However imprecision and subjectivity affect the classification of e-Health projects that are focused on multiple aspects of the complex healthcare system scenario. 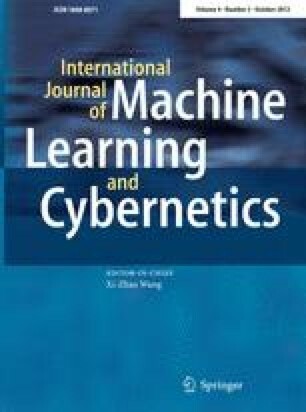 In this paper we apply a method, based on advanced cluster techniques and fuzzy theories, for validating a project taxonomy in the e-Health sector. An empirical test of the method has been performed over a set of European good practices in order to define a taxonomy for classifying e-Health projects. We wish to thank the referees and the Editor for their useful comments and suggestions which helped to improve the quality and presentation of this manuscript.